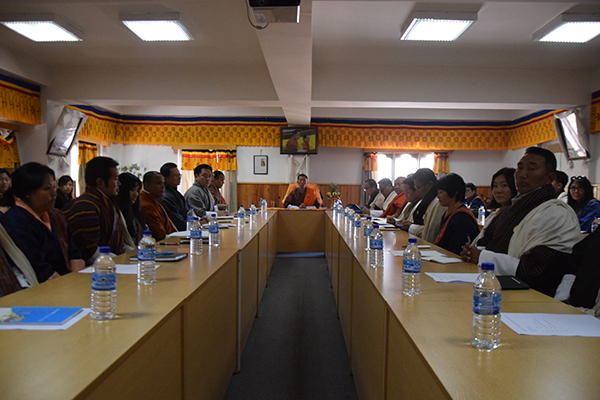 The Prime Minister Dr Lotay Tshering and the Education Minister J.B Rai met with principals and proprietors of private higher secondary schools from across the country in Thimphu today. The meeting saw discussion on a roadmap overhauling education system, says the Official Facebook page of prime minister. Prime minister reiterated that the perception that brighter students preferring to study in government schools must change by working together. Prime minister will meet with the principals and proprietors of private schools twice a year to discuss and receive feedback to improve the quality of education. Apart from that, the meeting saw discussion on enrolment of class 10 passed students in private schools. 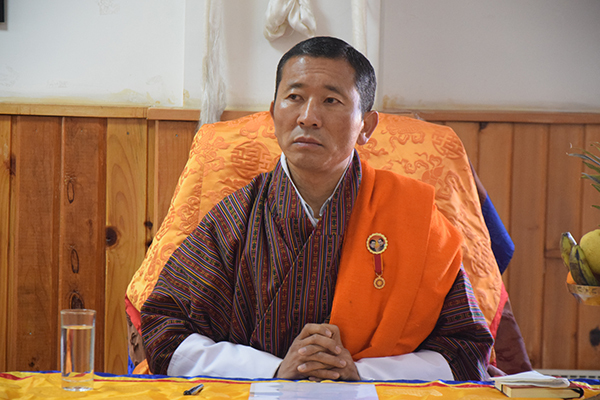 A total of 12,033 students passed Bhutan Certificate of Secondary Examination last year. Of that, the government says it will provide scholarships to 4,225 class ten passed students to study in various private schools. However, the Opposition Party during recent press conference said, the move will compromise the quality of education and place a huge financial burden on the government.